Allard Paint Distributors only uses permission base email lists where people have the choice to subscribe or unsubscribe to that list, forums or newsgroups. In the case of our permission based email, we only collect as a minimum your email address, your first name and last name. When a customer decides to sign-up with any Allard Paint Distributors email list, they agree not abuse any of this facility for collecting information or sending any unsolicited emails or messages for any purpose. Allard Paint Distributors reserves the right to determine how it will deal the offence, whether it is exclusion from the email list or whether it constitutes a reporting to the relevant authorities. 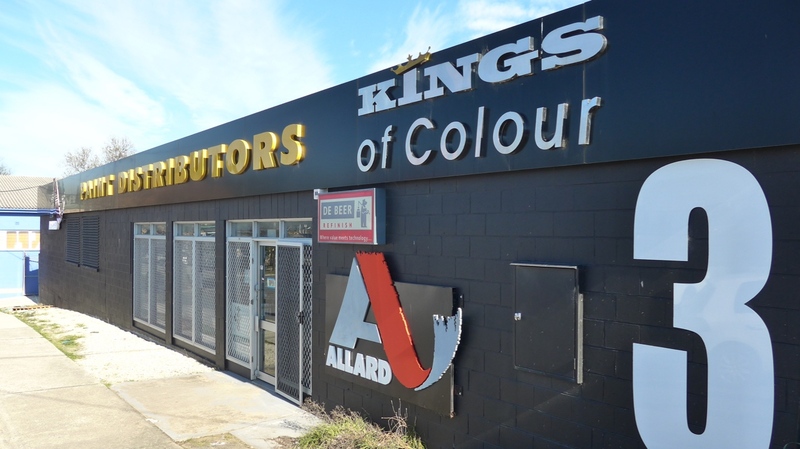 If a subscriber has opted-in to receive an email then makes a complaint against ‘Allard Paint Distributors’, facilities or users, we will cooperate fully with the appropriate organisations to challenge the complainant and advise them of the abuse on their part and the malicious intent of their actions.